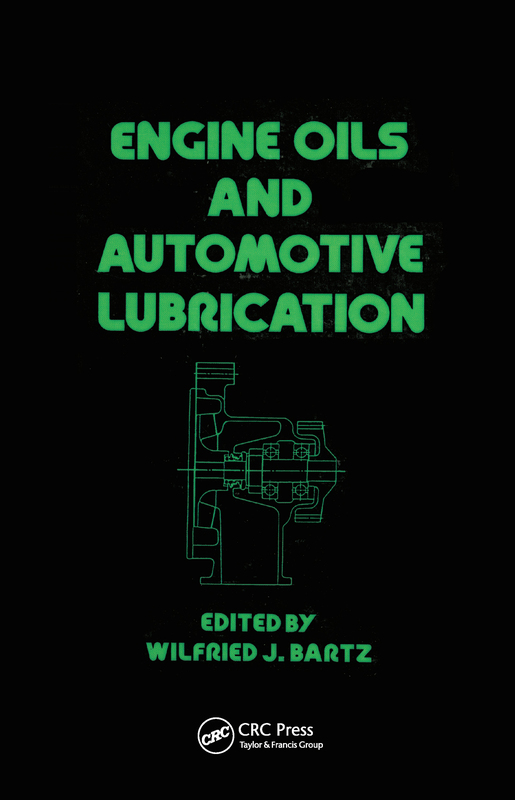 This comprehensive resource discusses all the major aspects of automotive and engine lubrication - presenting state-of-the-art advances in the field from both research and industrial perspectives. This book should be of interest to mechanical, lubrication and automotive engineers, automotive and machinery designers as well as undergraduate and graduate students in these fields. Written by over 100 experts from 16 countries, it reviews the methods devloped to measure bearing film thickness and the correlations that have been calculated between film thickness and viscosity, introduces a physio-mechanical model to explain the role played between the detergency phenomenon for engines by the internal stress developed in the film during its gels state, considers the factors affecting oil consumption and the tests created to ensure acceptable levels of service in the field under ardous operating conditions, details lubricant specification for farm tractors as well as technical aspects of the compromises to consider in attempting rationalization, examines the function, use and application of automatic transmission fluids and the requirements, test procedures and original equipment manufacturers' specifications. Containing more than 675 literature references and over 650 drawings, photographs and equations. Preface, 1 Oil Film Thickness in Engine Bearings, 2 Base Oils, 3 Additives and Mechanism of Effectiveness, 4 Engine Oils and their Evaluation/Engine Lubrication Aspects, 5 Tractor Lubrication, 6 Gear Lubrication, 7 Lubricant Influence on Ceramic and Seal Materials. Index, The Authors.